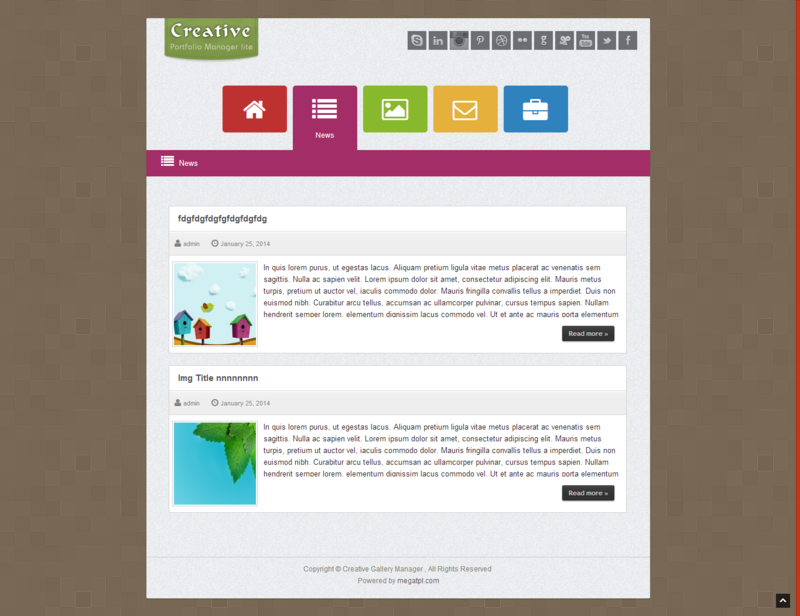 - 100% Responsive Themes Design. 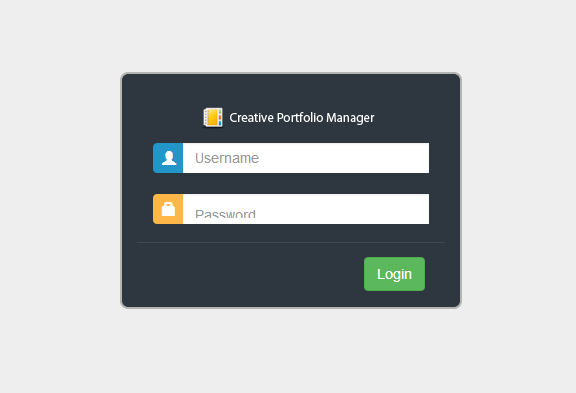 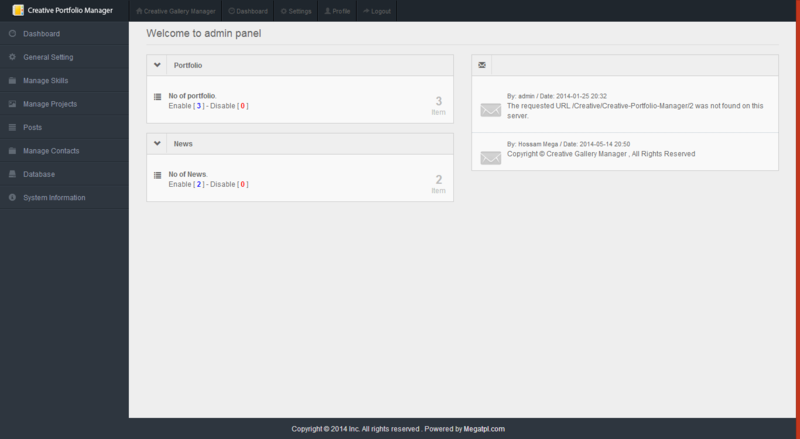 - 100% Responsive Admin Design. 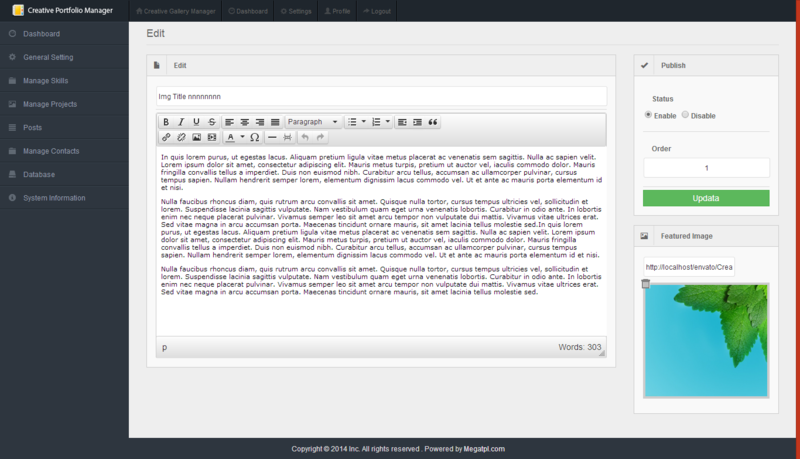 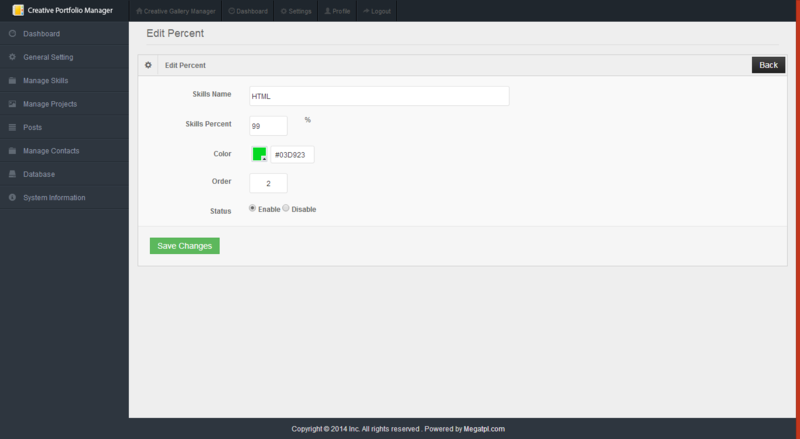 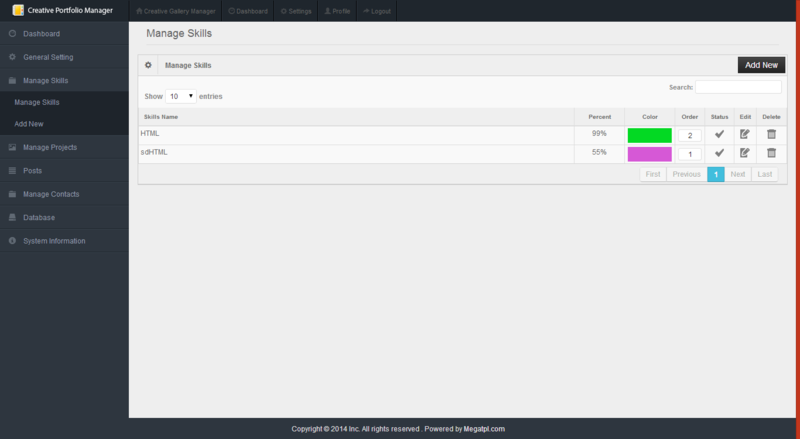 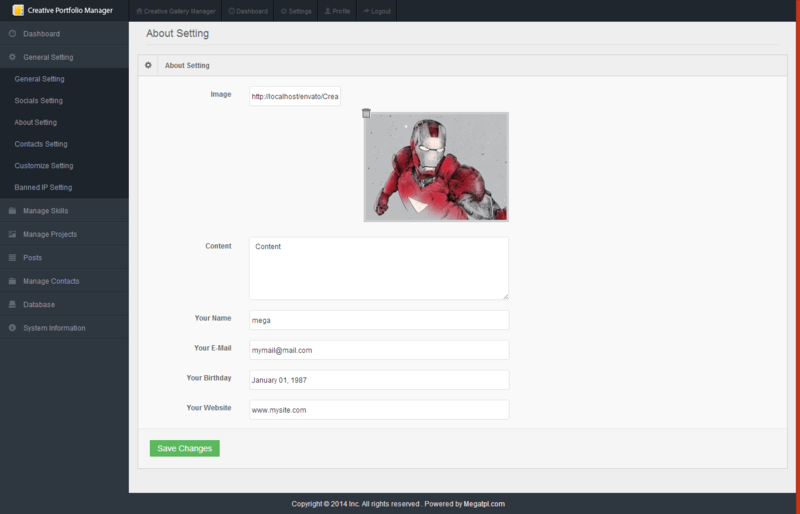 - Used Mega Template System v2.0. 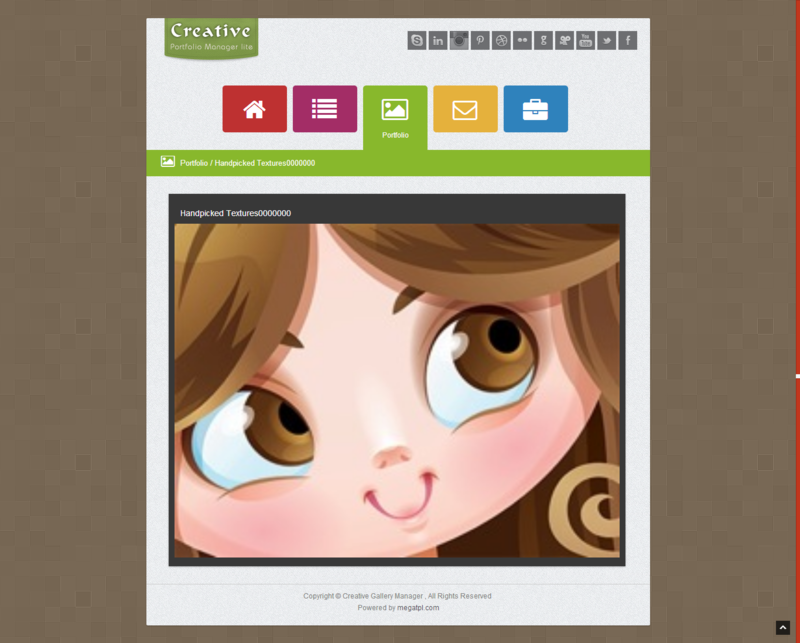 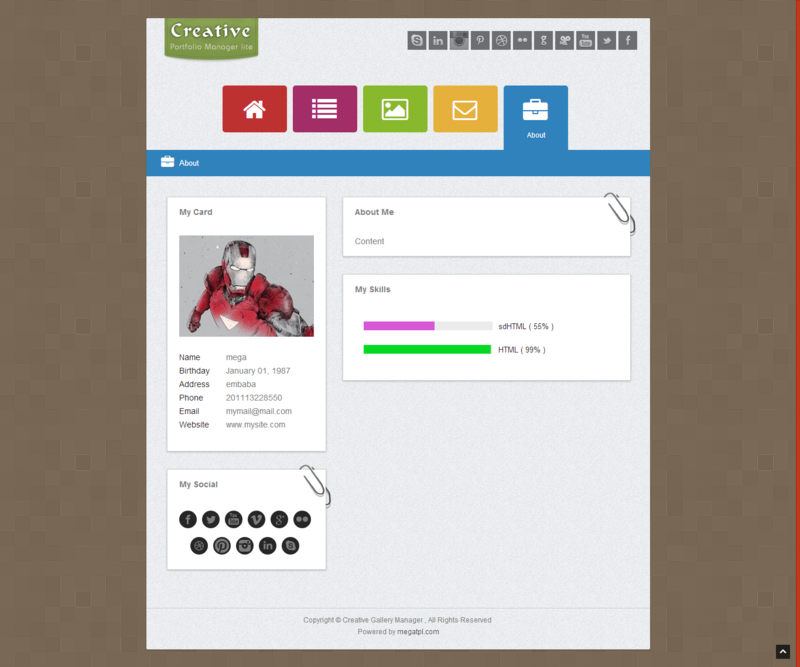 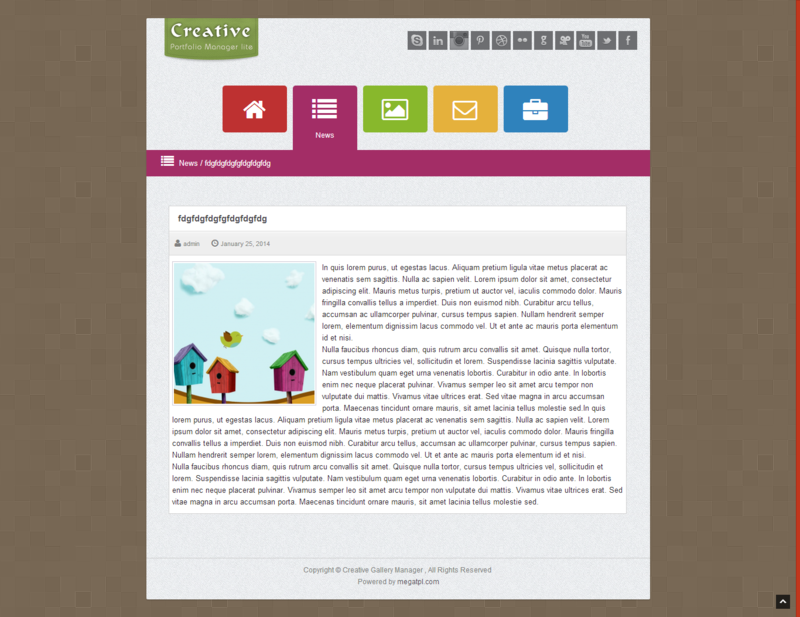 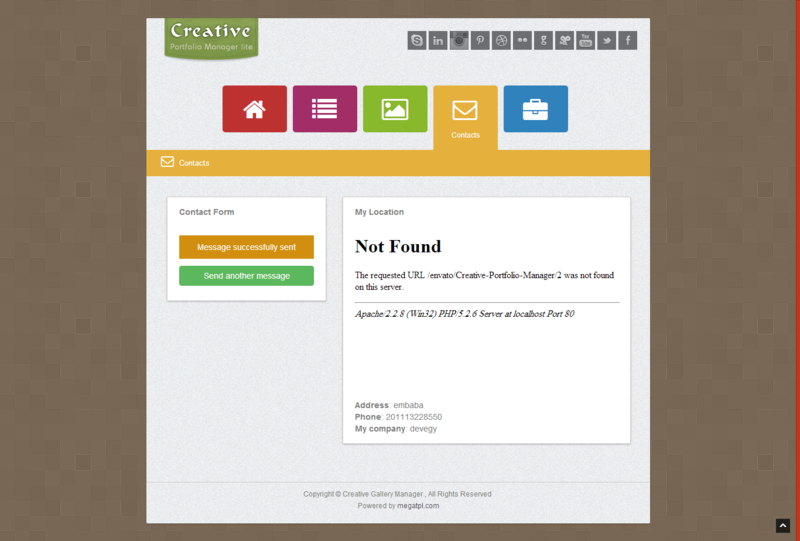 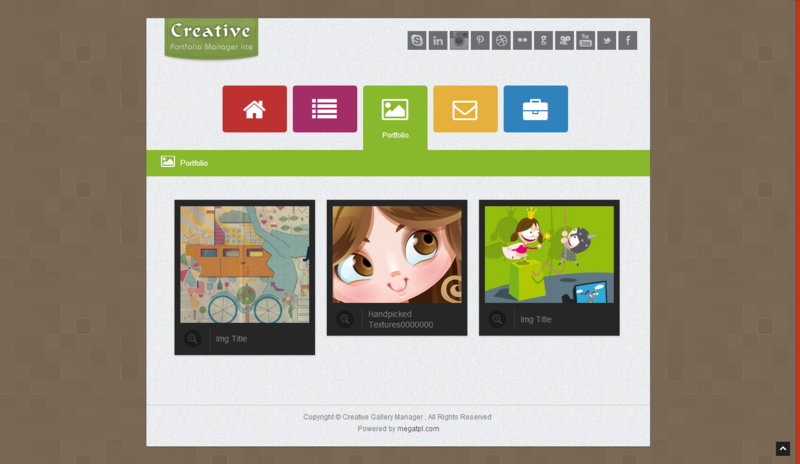 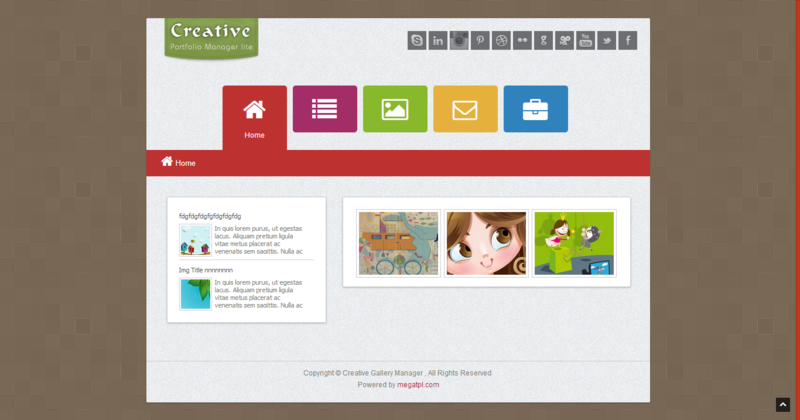 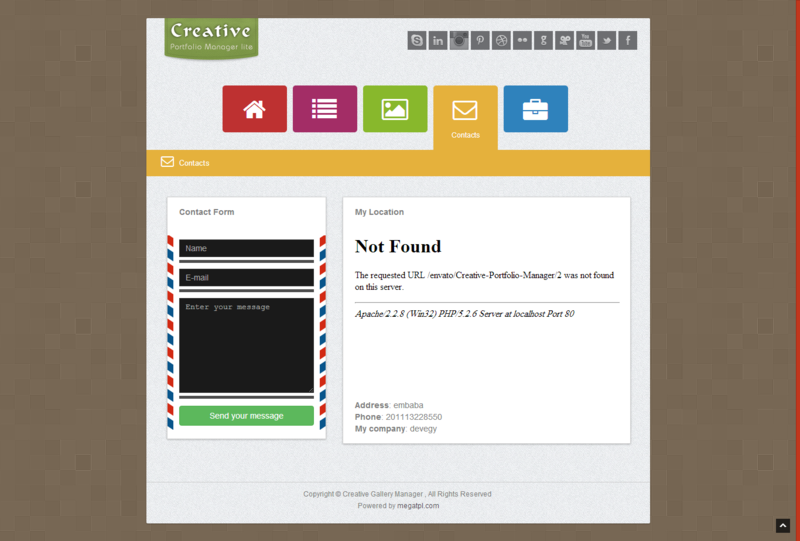 - Used Creative upload plugins lite v1.0. 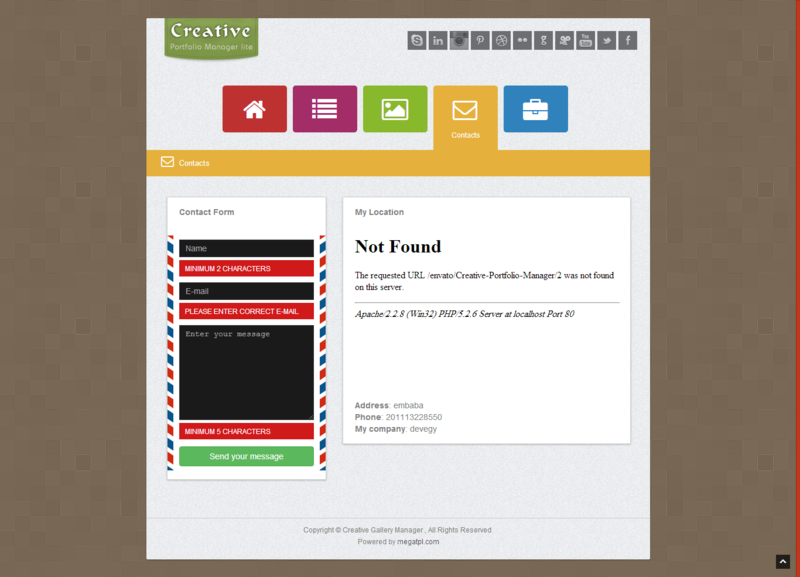 Solve the problem of backup. 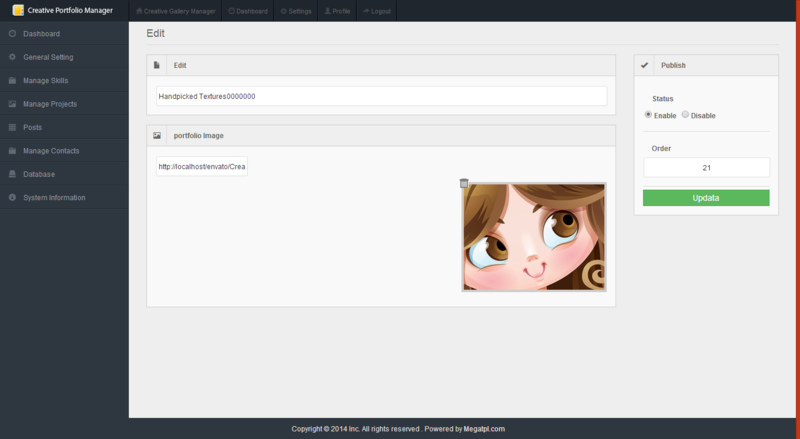 Solve the problem of upload images.